ChocoManga, our receptionist, has restyled and applied fixes to the subs. A patch is provided to ‘v2’ your copy, if you still have the v1 with you. Instructions inside. hmm.. if that’s the case then i guess its ok. Thank you! 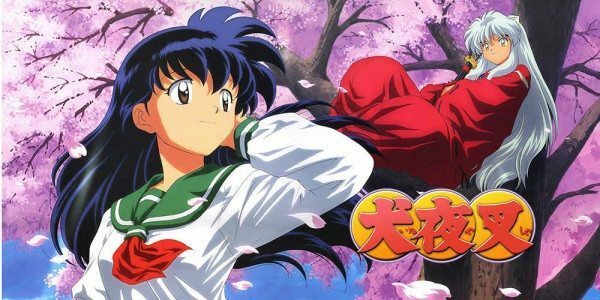 For Inuyasha TV Series! Been searching for this for so long!